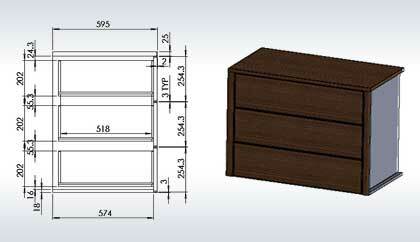 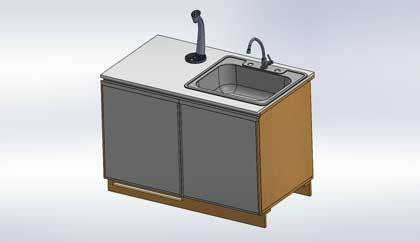 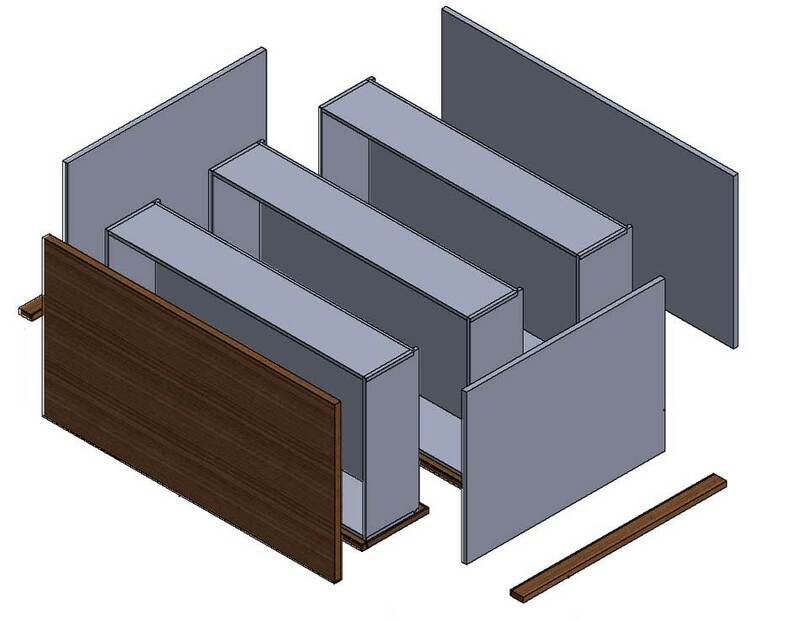 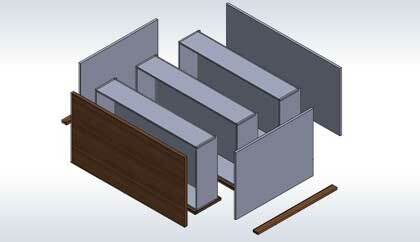 From kitchen cabinets to pullout drawers, we develop parametric millwork drafting for kitchen furniture need for the sizes, types and specifications as you want them. 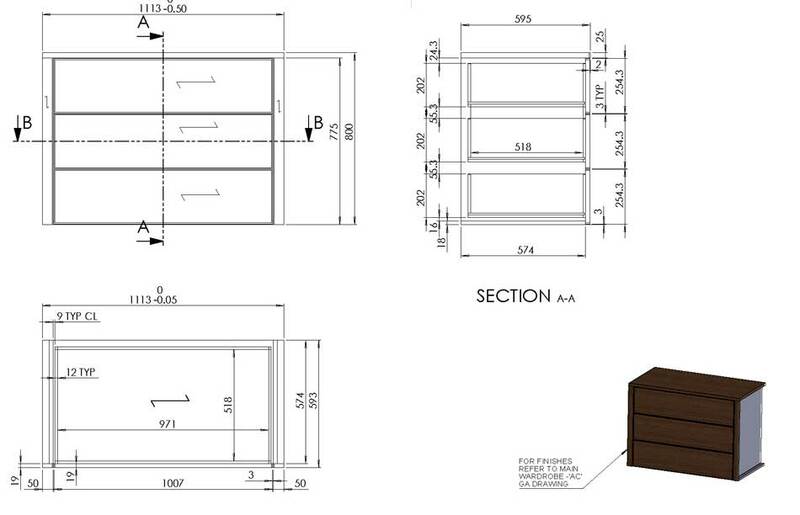 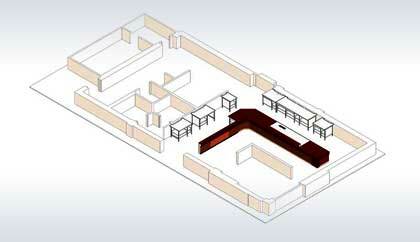 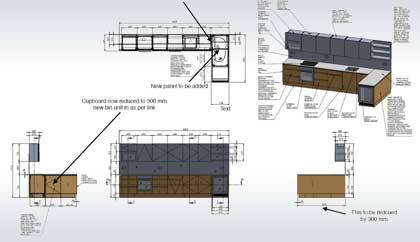 We develop millwork 2D drafting for kitchen builds and joineries including production drawings, assembly, and installation drawings for new builds, renovations or upgrades. 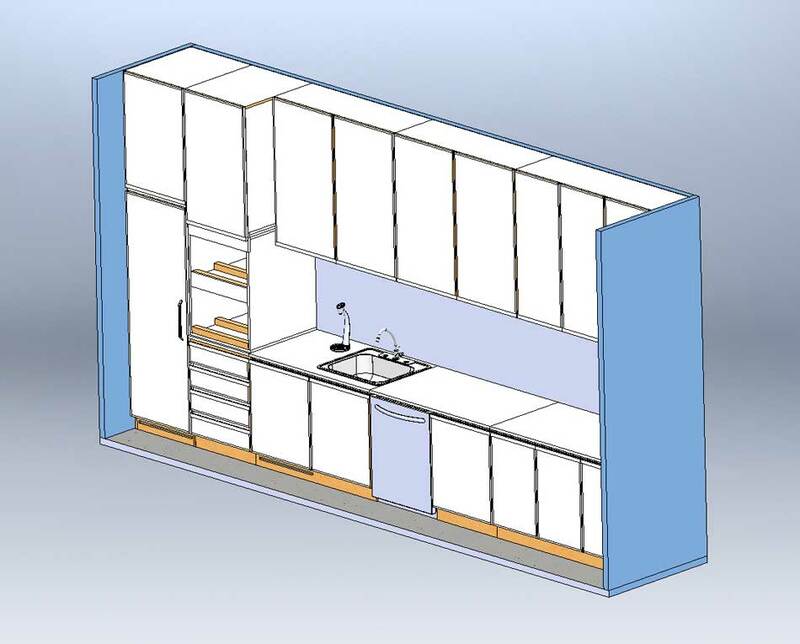 Our kitchen drafting and drawings help architects, designers and contractors to make efficient use of compact spaces by customizing the drawing specification as per the kitchen designs be it L-shaped, U-shaped or an open planned/island kitchen area. 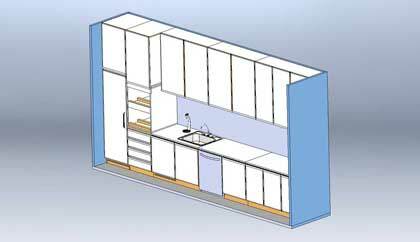 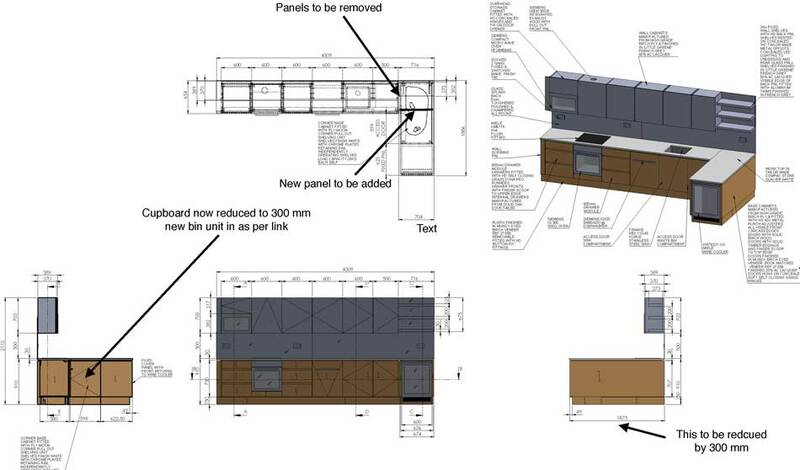 Our kitchen joinery drawings and 3D designs using AutoCAD have remained helpful for kitchen cabinet makers from across the USA, UK, Canada, Australia, Europe, France, Germany and the Middle East. 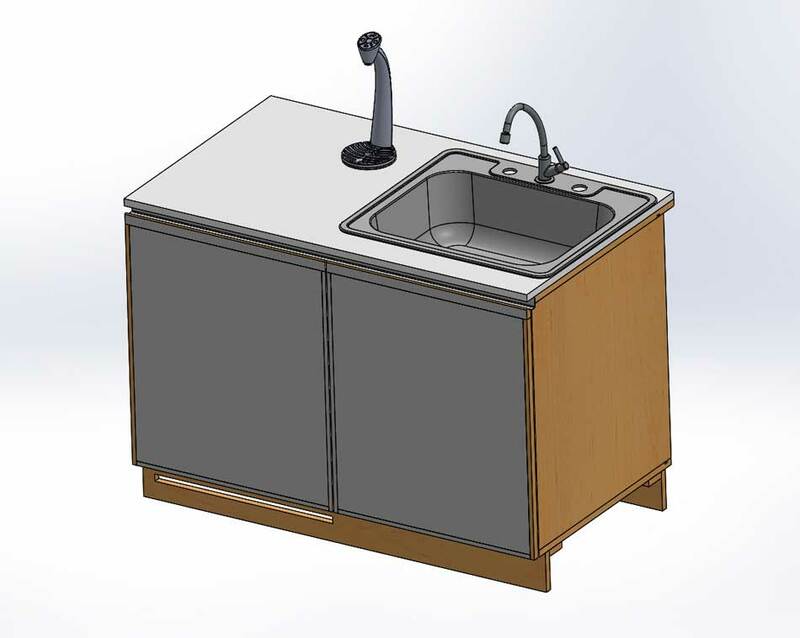 We have worked for 1000+ furniture drawings and drafting projects which makes us the excellent choice to resolve your bottlenecks whether it is for wooden, stainless steel or hybrid kitchen cabinets for commercial or residential kitchen and dining room furniture. 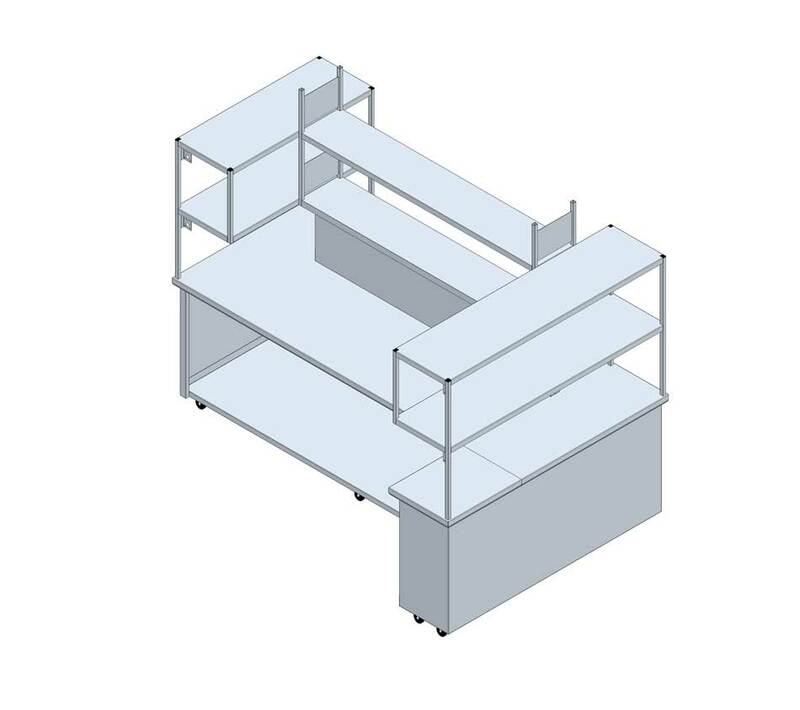 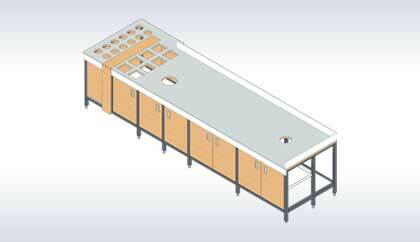 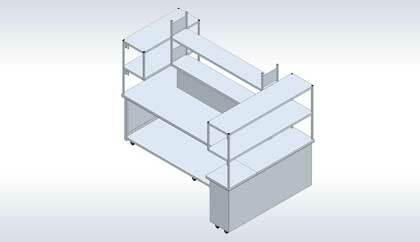 Furthermore we also specialize in enlisted types of furniture for commercial kitchens in retail food chain store industry made of wood and metal alloys especially stainless steel. 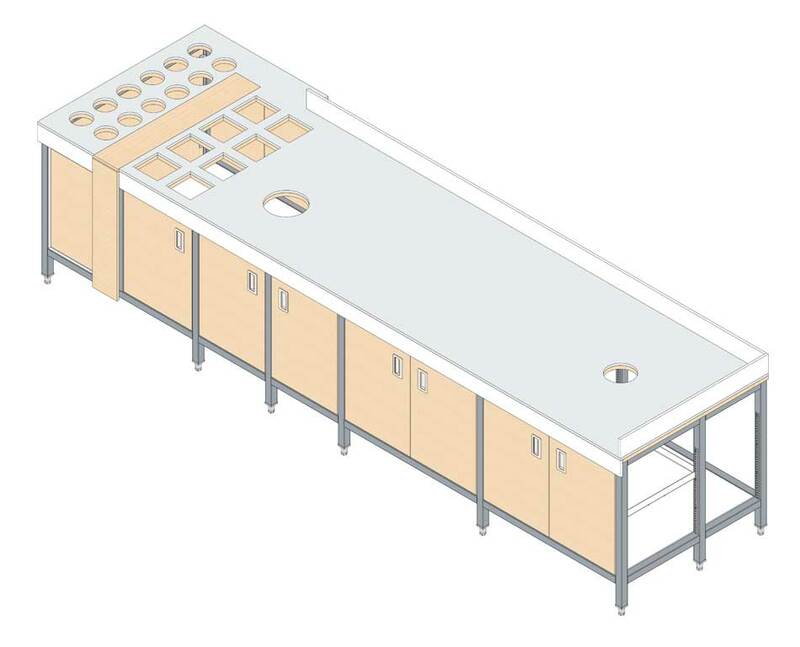 Contact us about your residential or commercial kitchen millwork drafting and joinery needs and we will help you achieve highest efficiency in production stages.